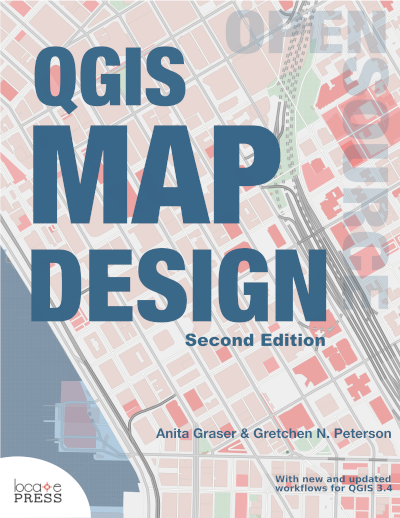 QGIS 2.2 will be released tomorrow, February 21st. Following the release of 2.0, the QGIS project decided to move to a time-based release plan with releases every four months. This provides a clear framework for developers, translators and documenters which makes it possible to plan ahead and know when tasks have to be finished to be included in a release version. Similar to the 2.0 release, the project has invested considerable resources to make 2.2 “Valmiera” a successful release. I have already blogged about some of the great new features. Thanks to the project donors and sponsors it was also possible to fund developer time for many important bug fixes. 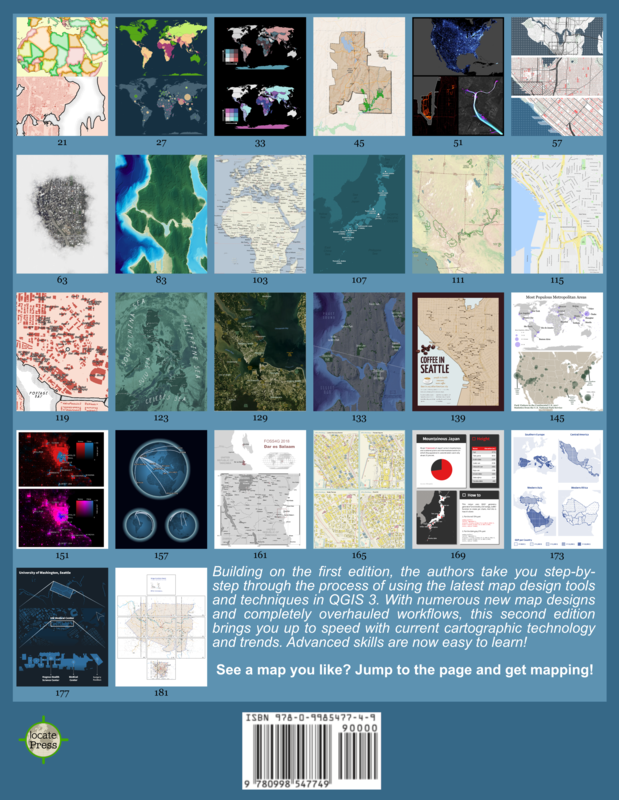 One of the greatest resources of the QGIS project are its users. One group that deserves our special thanks is the Swiss QGIS User Group. They collect a modest annual membership fee which provides a steady and growing crowd-funding that can be used to positively influence the QGIS project. For example, they invested in bug fixing for 2.0 and they are co-funding work on multi-threaded rendering for QGIS 2.4. With the rise of new QGIS user groups “QUGs” all around the world, e.g. in Australia, the UK, and the US, I hope these groups will find ways to bring users together and to positively influence the development of QGIS towards the next releases.